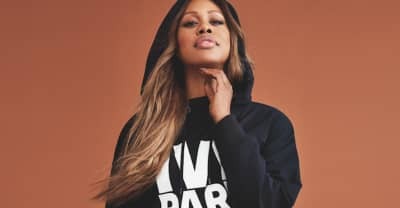 The actress modeled for the latest Ivy Park campaign. 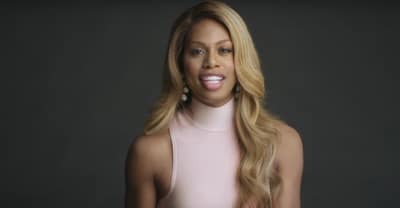 Beyoncé and Laverne Cox are releasing more details September 6. You can now view the trailer for The Trans List from HBO Documentary Films.